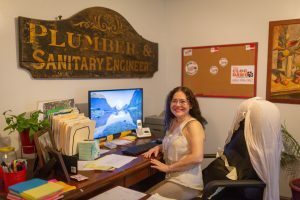 When it comes down to protecting your business’ plumbing needs, you need a company that you can rely on to deliver top notch service at a price that doesn’t break your budget. 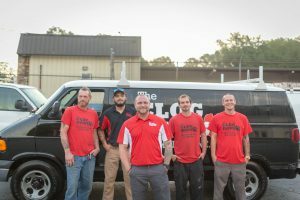 With The Clog Dawg, you’ll have access to the best reviewed plumbing contractors in the area, with top of the line technology to minimize downtime or intrusion to your business, and everything we do is built around protecting your company’s bottom line. 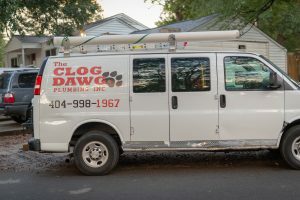 When you need a reliable commercial plumber that can meet your company’s high demands, you can trust The Clog Dawg to deliver. 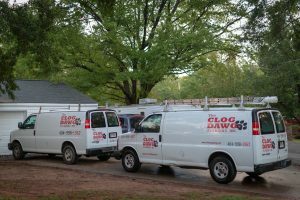 At The Clog Dawg, we’re not some national franchise that brings in a new face to your company every 60 days. Instead, we’re a locally owned company who takes pride in hiring the best team, giving them the best training, and creating lasting relationships with the companies we serve. Our techs are all experts in their field, and they enable us to deliver a superior service for your business at a better price than you may expect. Your company requires you to control your resources to maintain the competitive advantage- with The Clog Dawg, we minimize your downtime and maximize your investment’s efficiency. If you have a unique challenge in your business, we’d love to speak with you to learn more. The Clog Dawg has an entire division focused on hydro jetting services for your business. Click here to learn more about Atlanta’s best hydro jetting options. Have a commercial plumbing project in the Atlanta Metro or Cobb County?